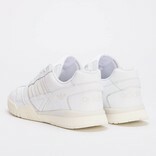 The adidas Originals A.R. 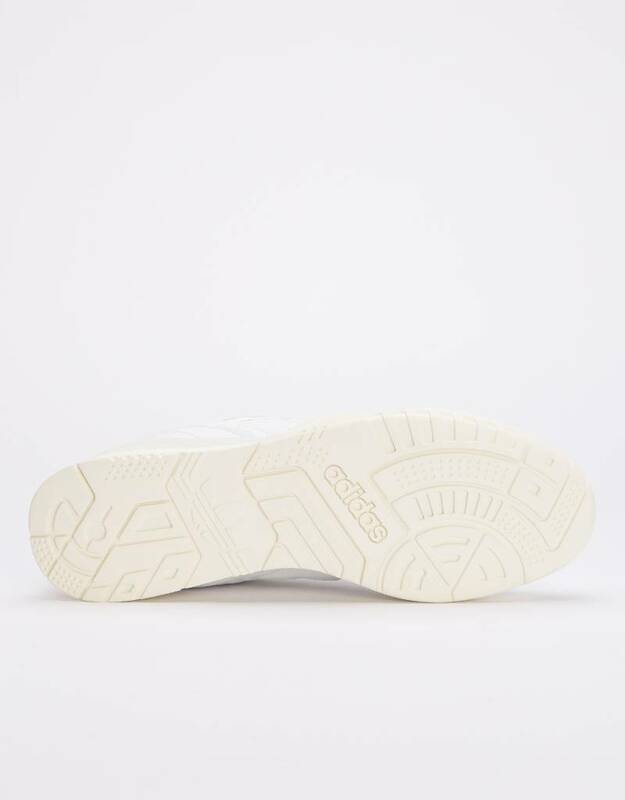 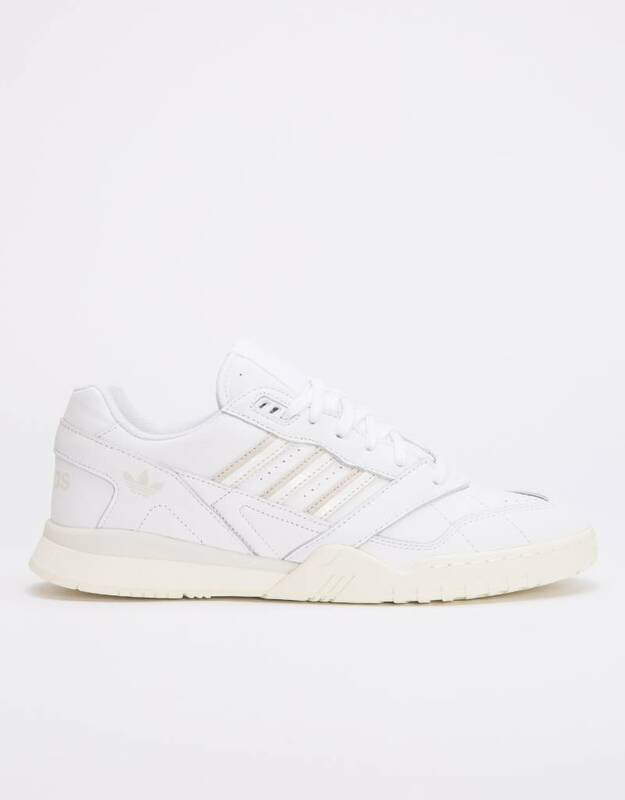 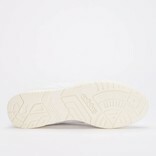 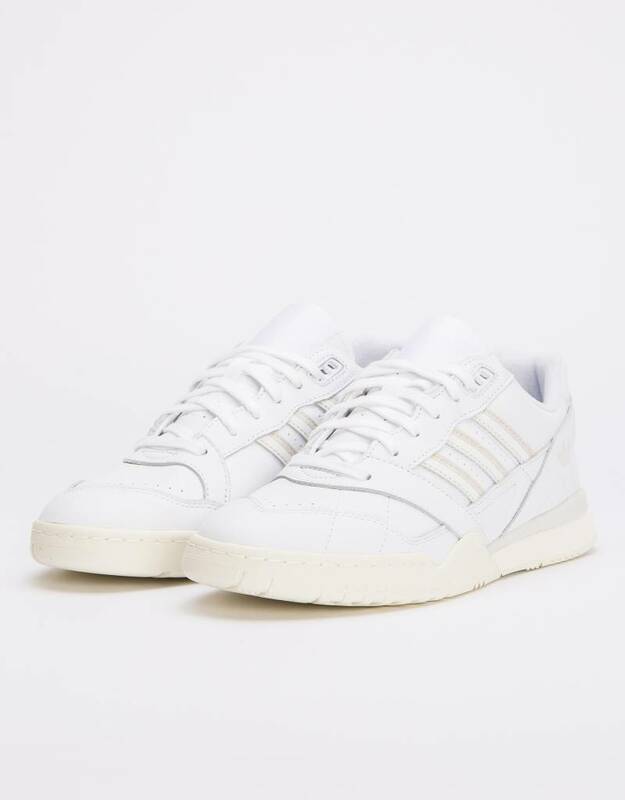 Trainer White will be shipped the same day when ordered before 16:00h on weekdays. 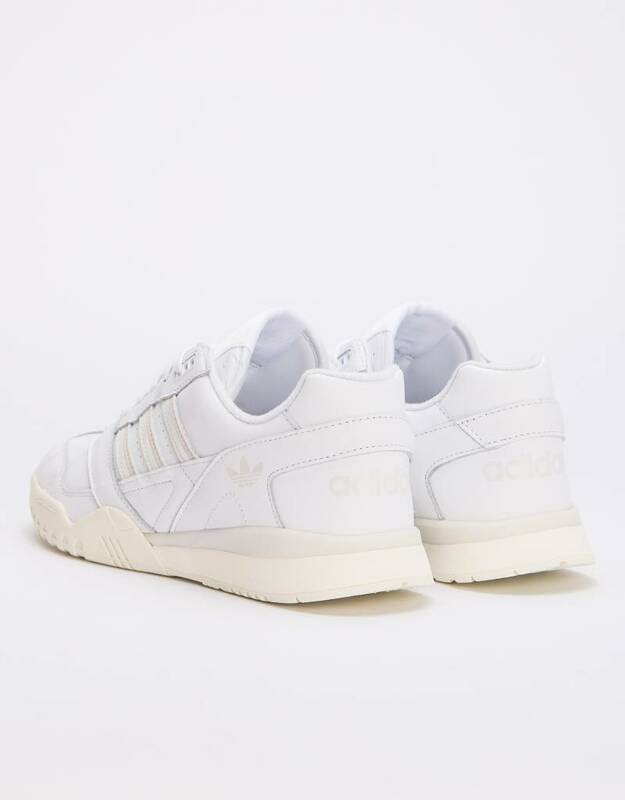 View our entire ADIDAS collection.